The pre-series A funding also saw participation from former KPMG partner Bala Swaminathan, one of the earliest investors in the platform. 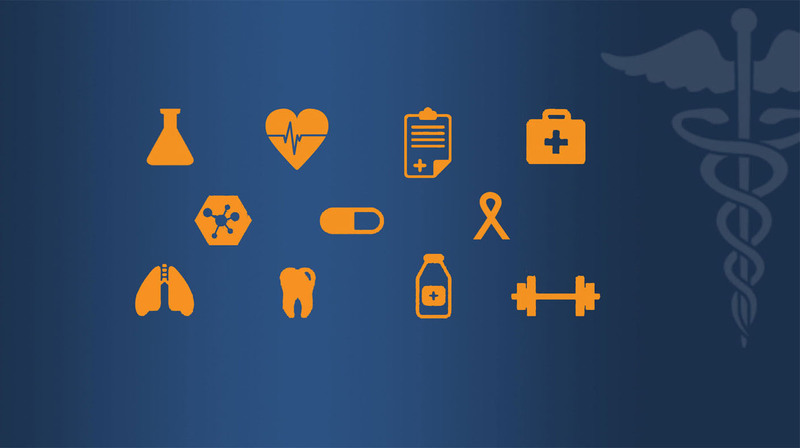 Credihealth, an online medical assistance firm, said it has raised $1.5 million (over Rs 9 crore) from Tolaram Group and Mountain Pine Capital. With this round of funding, Credihealth aims to expand its operations and fund the new services to address the non- clinical pain points of patients, it said in a statement. Ravi Virmani, Founder and MD, Credihealth, said, "The funding will primarily be utilised to augment technology and infrastructure to expand services and introduce new products." 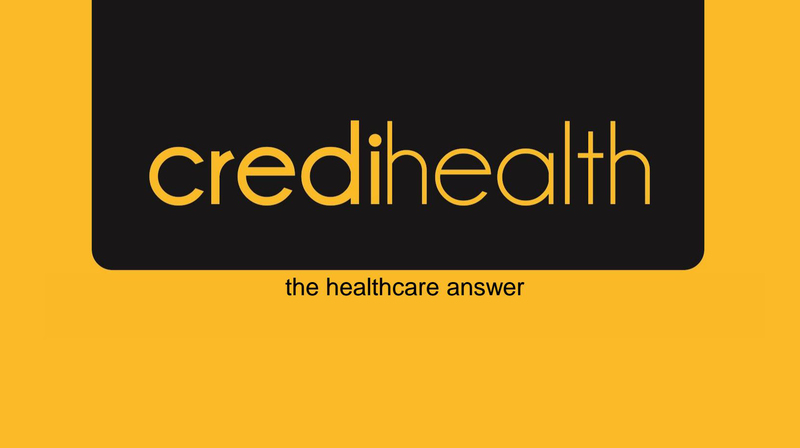 Credihealth leverages technology to offer support for all medical needs of consumers. It has tie-ups with over 630 hospitals like Fortis, Medanta, Columbia Asia, BLK, Paras, Artemis, etc.